 With a wealth of experience installing uPVC, aluminium and timber effect windows, doors and conservatories, there isn’t much out there we can’t do.  We totally trust our highly experienced fitting teams to do a fantastic job, the first time around. All of our teams are in-house and all of our vans are sign-written. The design team at DWL have a wealth of experience, helping customers for both retail and commercial applications with upgrading their existing glazing, help with new builds projects or new glazed extensions. Our designers will assist you in finding the right products and design solutions for your property. With a 40 year long career in the industry, there isn’t much Derek hasn’t come across. 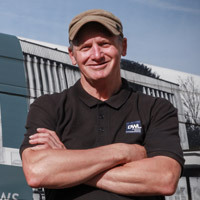 His wealth of knowledge and experience proves highly valuable and reassuring to DWL’s customers; homeowners, architects and main contractors. 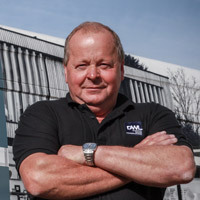 His expertise has seen DWL introduce the most advanced types of glazing to their product offering, including frameless glass balustrading and architectural slimline aluminium windows and doors. 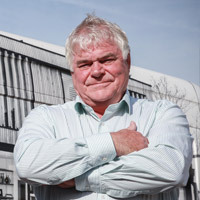 Call our office on 01795 383 688 if you’d like to talk to Derek about the best glazing solution for your project. Don’t be fooled by his young looks, our director Dan has been pretty much born into the glazing industry. 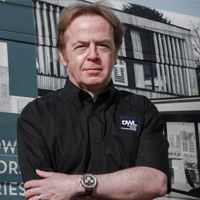 His energy and enthusiasm are really inspiring, and under his leadership, DWL has developed from a glazing contractors operating solely in the commercial sector into an architectural glazing specialist with a bespoke and client-led approach to architectural projects, both residential and commercial. 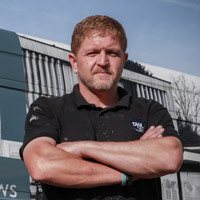 Call Dan on 01795 383 688 if you’d like to discuss your project, come to one of our showrooms, or to find out more about how we operate, and how we can help you implement the perfect glazing solution. Usually DWL’s first port of call, James is out on sites, in architects’ offices, meeting with clients and assessing the project requirements. With a vast technical knowledge of all of our products, many customers often comment on how their project feels in safe hands. 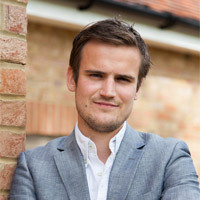 Keeping the clients budget in mind, James works out the best design and system for the project, ensuring we develop the best possible glazing solution for each individual project. 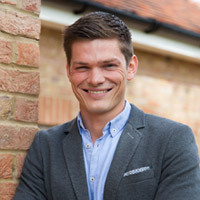 He has worked on many technically challenging and complex projects, designing the ideal solution for unique Grand Designs projects, as well as large residential and commercial developments across the South East. James also keeps customers up to date and looks after their evolving needs, ensuring a smooth delivery of the project from start to finish. 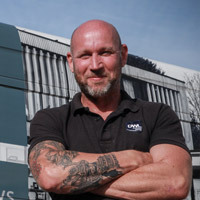 If you’re looking for a starting point in your journey to a general or project-based glazing solution, speak to James on 07809 227 582 or email him at james@dwlwindows.co.uk to set up a meeting! Georgia has a long history of design experience and a great eye for detail. Focusing mainly on refurbishment projects, Georgia takes care of our customers looking to replace their windows and doors with timber effect and aluminium window and doors. She also deals with DWL’s conservatories, orangeries and Loggias. 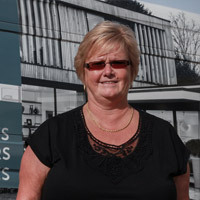 She takes part in developing quality engineered and tailored solutions and looks after clients on a day to day basis. 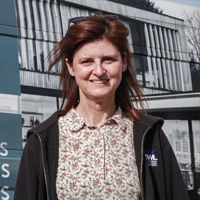 Contact Georgia on 07957 237 510 or georgia@dwlwindows.co.uk if you want to talk to her about your project! Coming to DWL in 2016 as a professional show jumper, Lisa had a lot to learn. It didn’t take her long to get up to speed though. 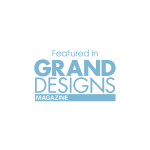 Customers frequently comment on Lisa’s patience and eye for interior design that helped them make informed design decisions on their windows and doors. 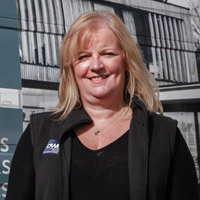 Lisa looks after all manner of refurbishment and new build projects and is only a call away. 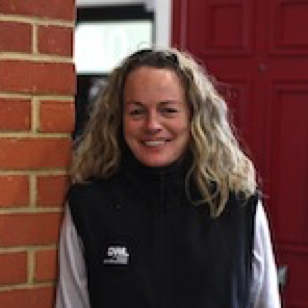 You can contact her on 07780 836 415 or lisa.hickey@dwlwindows.co.uk to set up an appointment at either of our two showrooms. 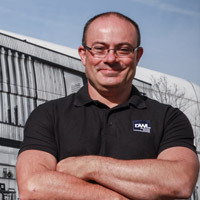 David is highly technical and has enormous experience in glazing specification.  He has worked on many technically challenging and complex projects across the South East over a 20 year career in the industry. An expert on all things technological and computer-based, David takes care of all our estimating and CAD drawings. 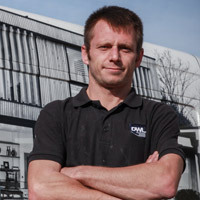 Many customers compliment DWL on how clear and informative their quotes are, which is thanks to David. Our Certass accredited fitting teams have delighted hundreds of customers over the years. All the members of our teams are employed direct by us ensuring the highest quality of installation first time.